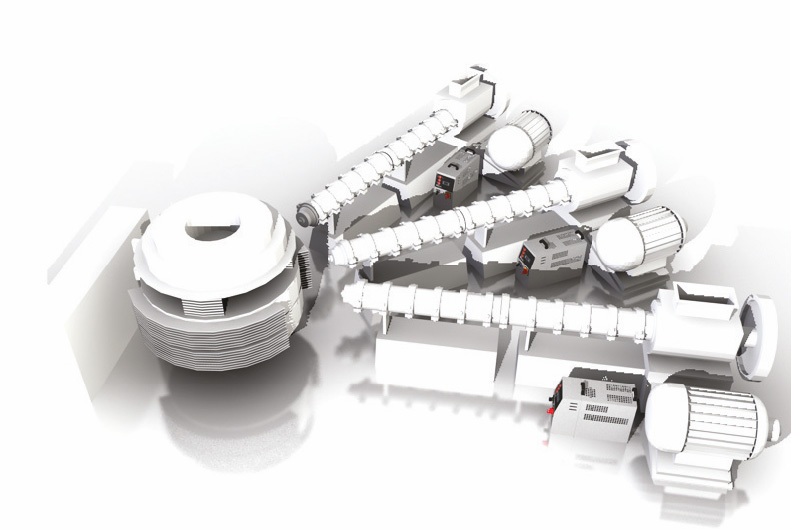 Small temperature controllers with great performance and configurability. 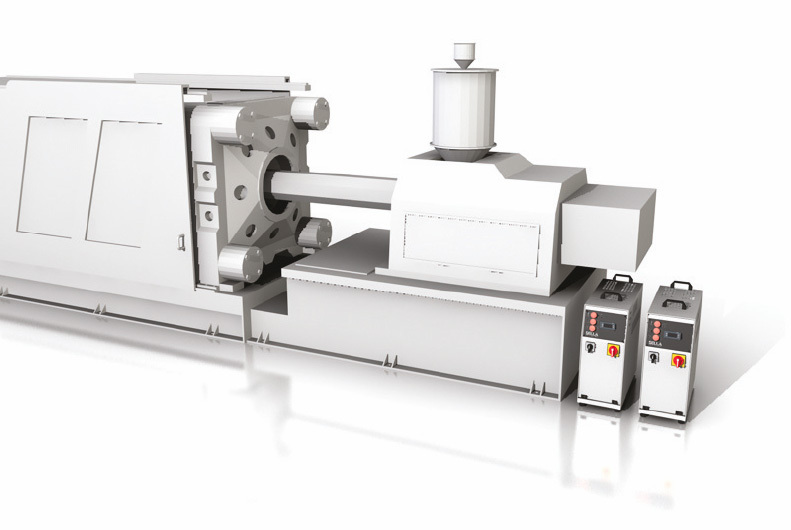 Suitable for small and medium sized moulds, for mixers and reactors, for extrusion and packing applications. “Units with a maximum continuous working temperature up to 90°C water and 150°C with oil. Various communication protocols to interface to the mould or to the line. 485 Modbus RTU serial communication, Profibus, Device Net, etc. 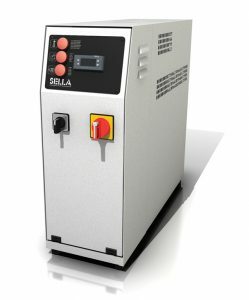 Units with a maximum continuous working temperature up to 90°C water and 150°C with oil. 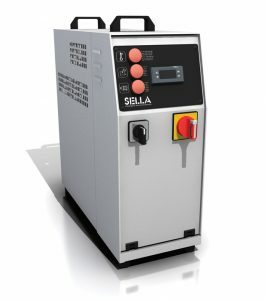 Available with increased heating, cooling and pumping capacity.High power in a small size (special pump for flow rate up to 150 l/min).Completely customizable to suit Customer specifications.